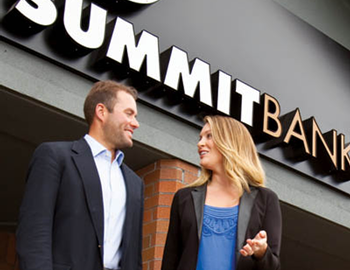 Summit Bank is a business bank on the rise. 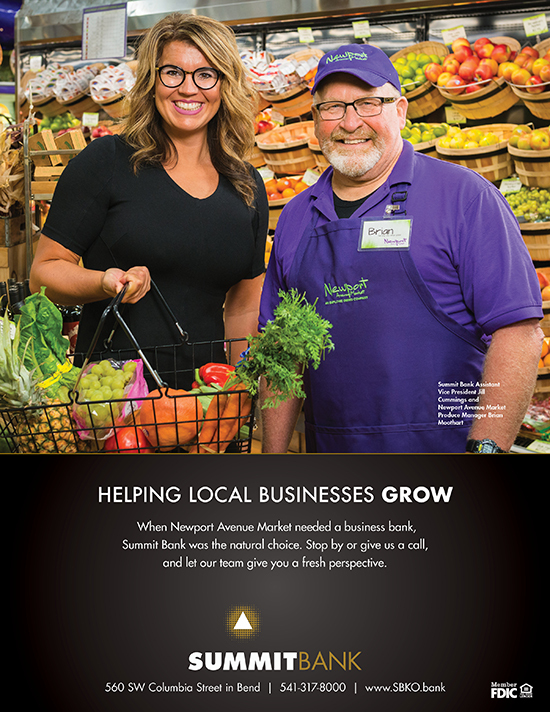 It achieved its sixth consecutive year of growth – fueling an expansion into the Central Oregon and Portland markets. 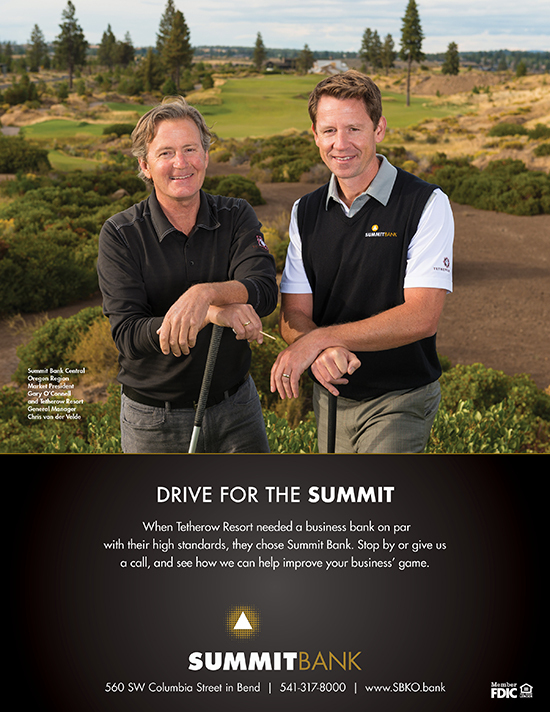 Asbury & Co. has been supporting that expansion through smart advertising and marketing. 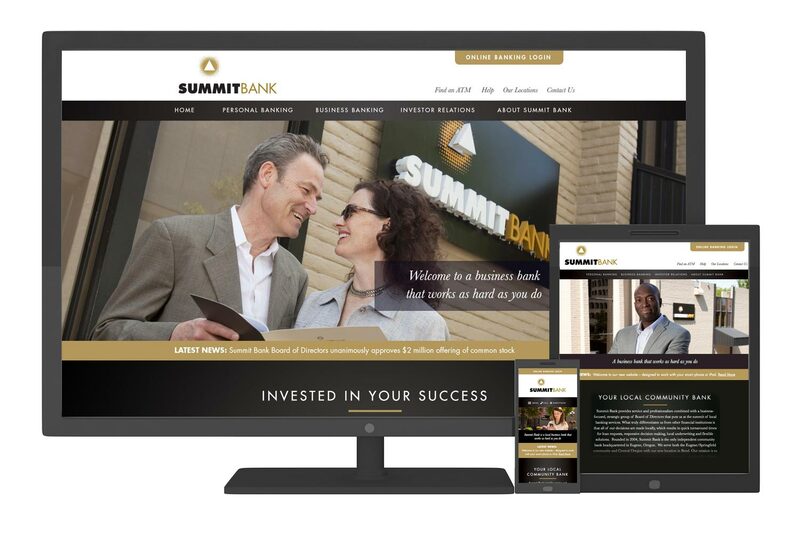 Our integrated campaign includes television, outdoor media, website development, social media, and strategic print advertising.